Sony “Yuga” Device to Feature 5″ 1080p Display – Could We See It at CES? 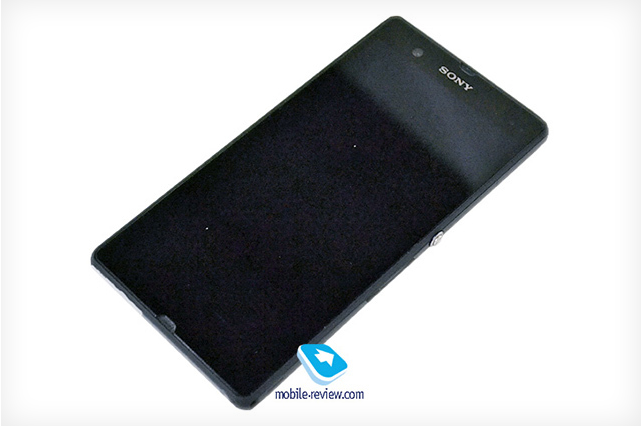 According to overseas sources, Sony is planning to release their next flagship device sometime in Q1 of 2013. The device is codenamed Yuga, but not much is known about the phone except for some photos shown above and handful of specs. A site that claims to have the device in their possession, says the phone sports a brilliant 5″ 1080p display, powered by the new Snapdragon S4 Pro chip, along with 2GB of RAM. Additionally, the phone is said to have a 12MP back-facing camera, as well as run Android 4.1. Last year in Vegas, Sony launched their Xperia lineup which could mean they would feel comfortable to do the same this year. If not CES, then there is always MWC in Europe. Interested in anything Sony has to offer these days? Although I will say, I am liking the mainstreaming of 1080p devices.